Surveillance state has turned every rational human being into a Thought Criminal, guilty until proven innocent. 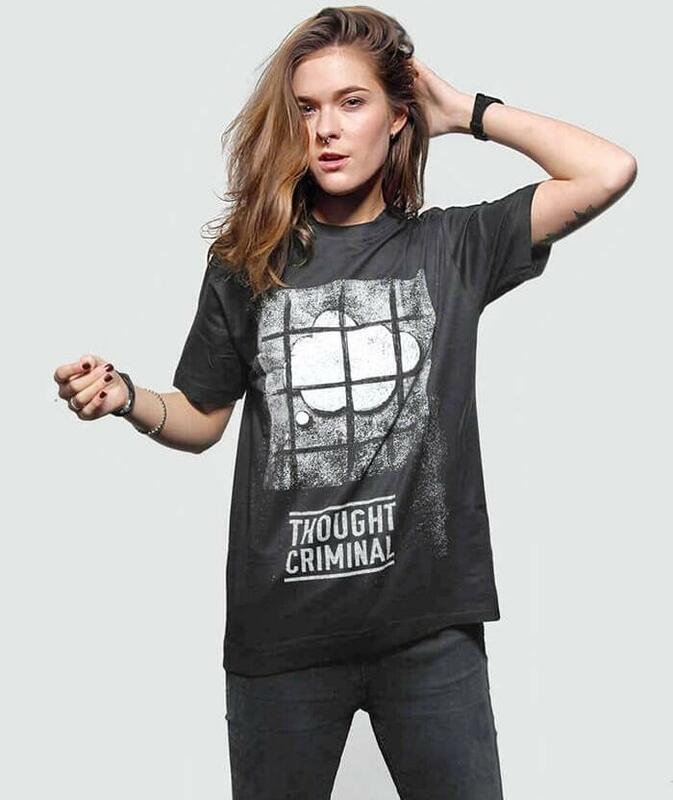 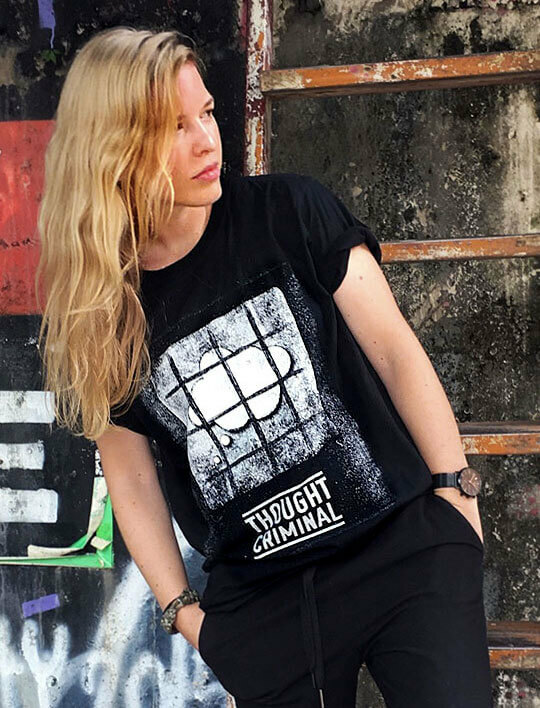 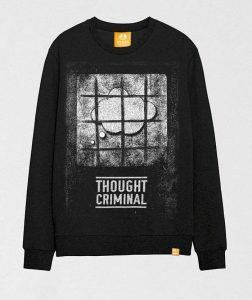 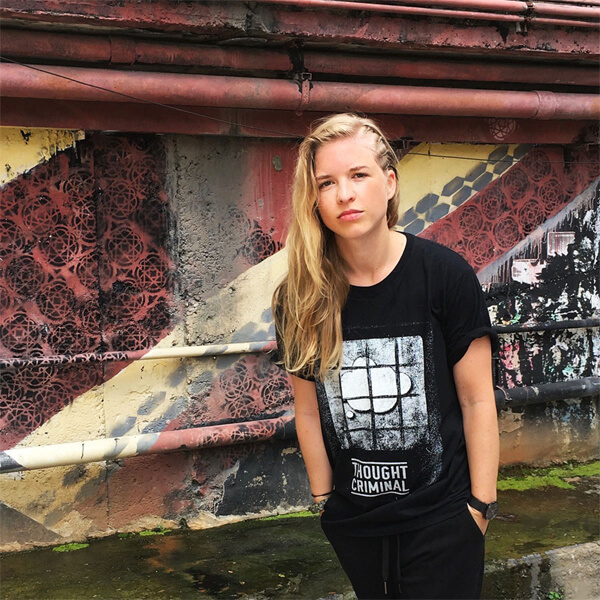 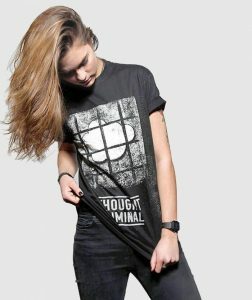 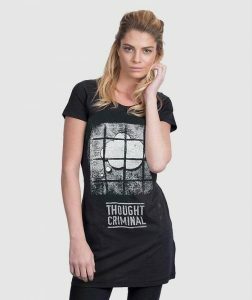 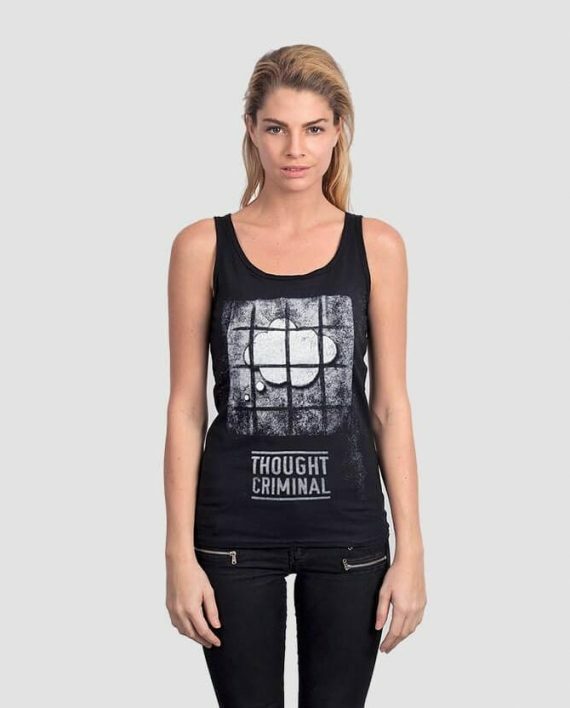 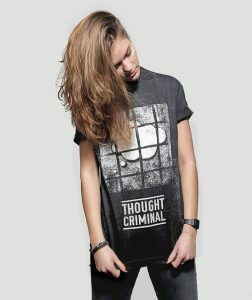 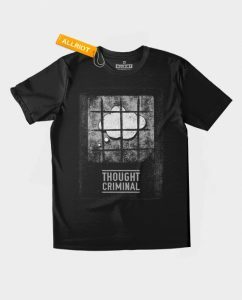 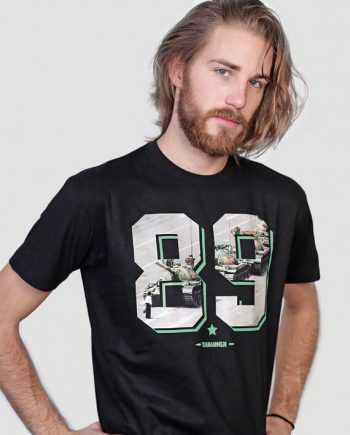 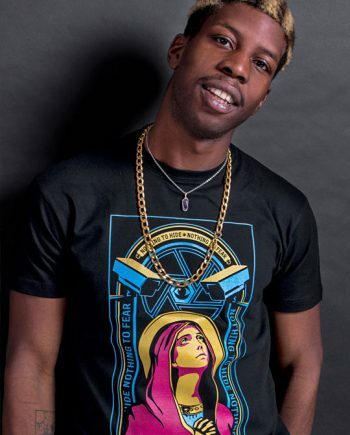 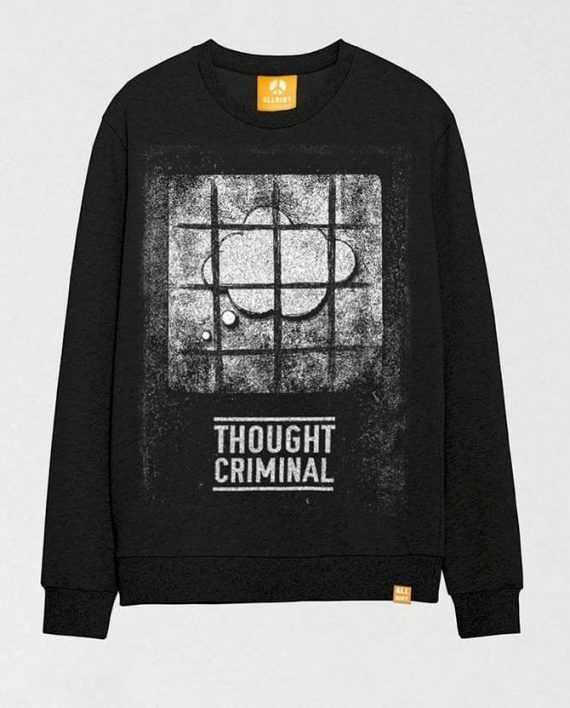 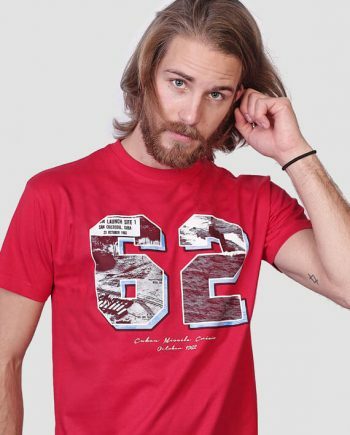 THOUGHTCRIME: the powerful connection between our brain cells that gives us the freedom to think, to choose, to decide, and to create.Embrace your inner Thought Criminal. Our entire continuum of civilization has been built on the foundation of free will, which continues to evolve as the ages pass by. 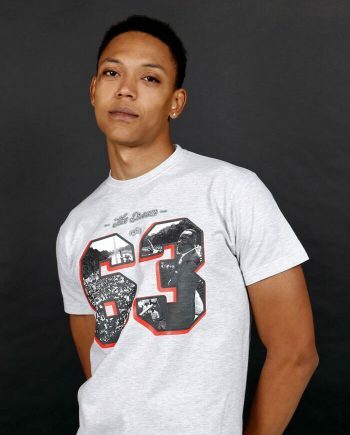 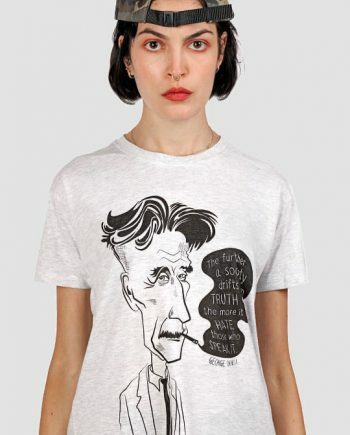 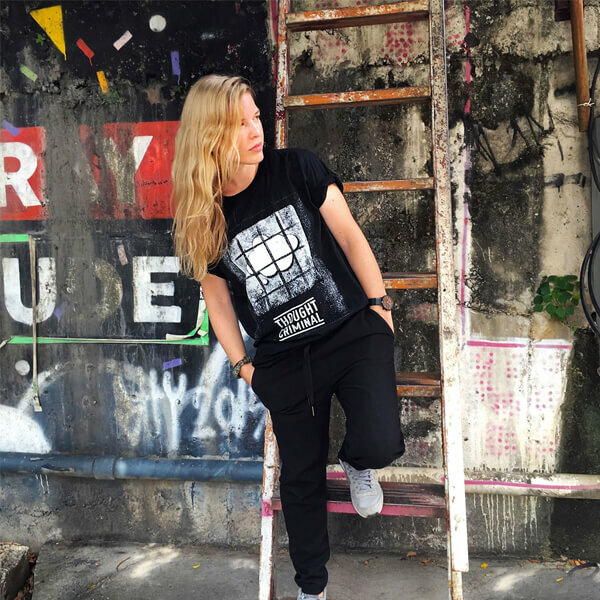 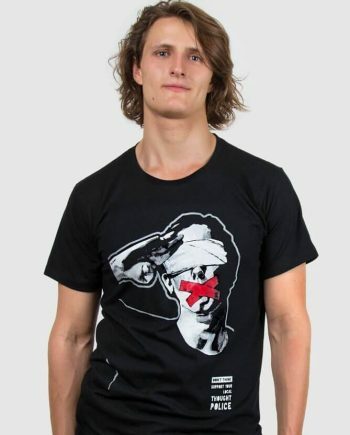 This Orwellian t-shirt is the answer to the robotic Big Brother style “Nothing to hide, nothing to fear” mantra we hear all the time. 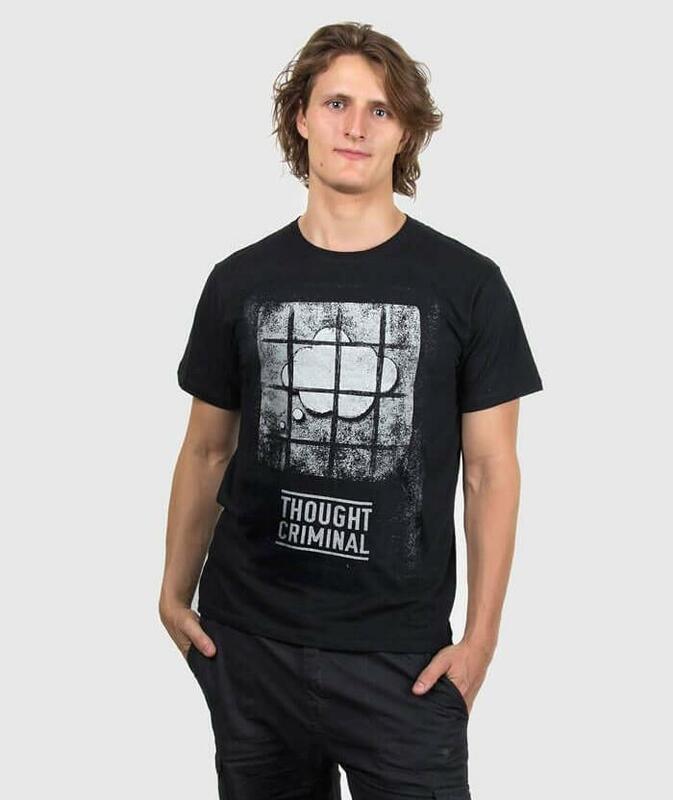 Remember: Dystopia is born from the death of freethinking. Just say no to CRIMESTOP. 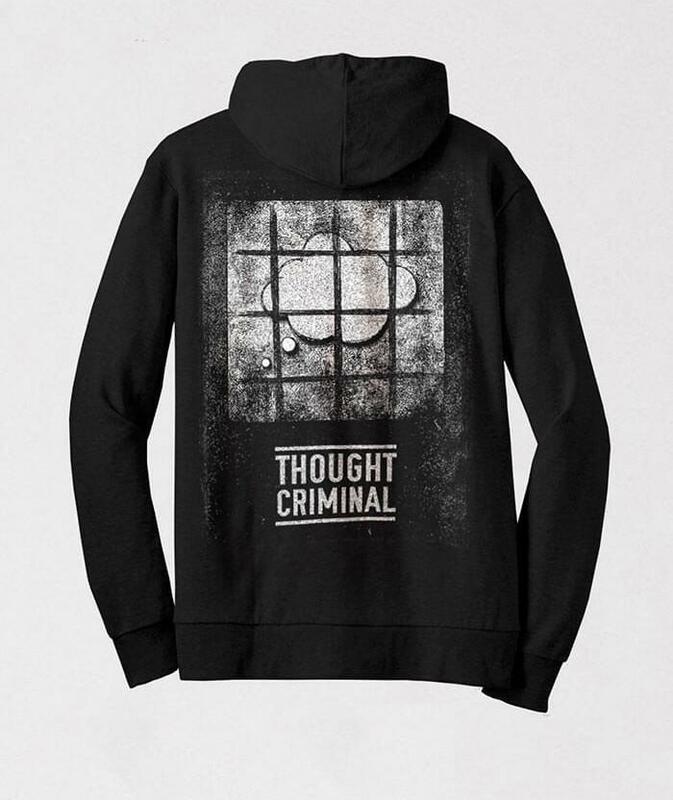 Just say yes to THOUGHTCRIME. 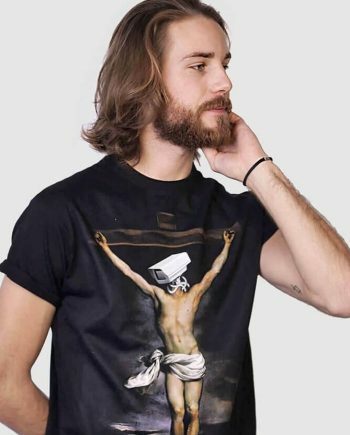 Big Brother is watching you, so give him something to look at. 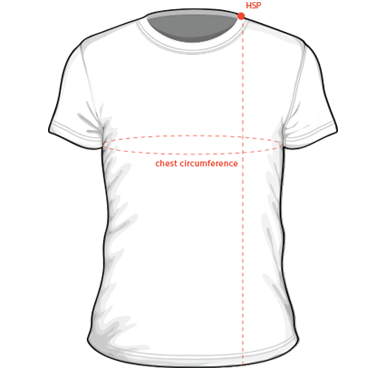 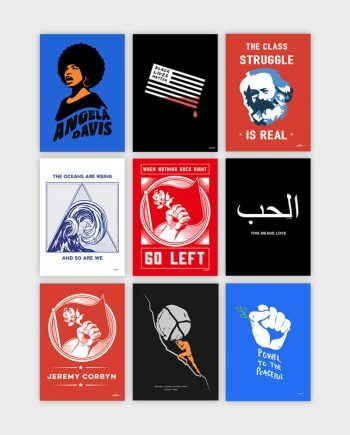 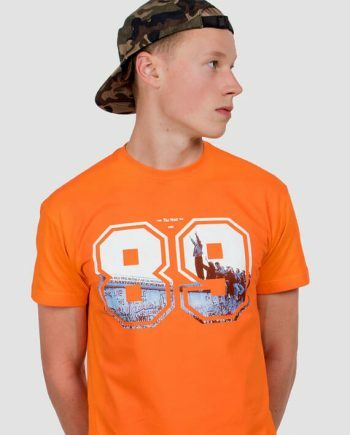 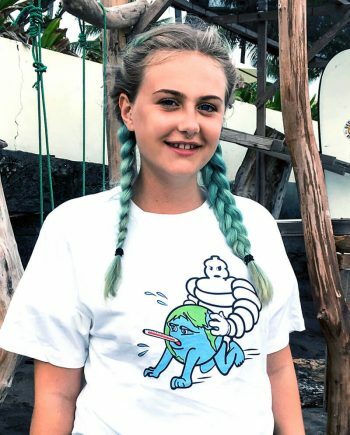 These t-shirts might do the trick.